Phish rolled into San Francisco and wrapped up a two-night stand at the legendary Bill Graham Civic Auditorium. Fresh off a tour opening stint in Tahoe and a quick run at the Gorge, the Vermont quartet are seeming more comfortable as each set unfolds. During the first night in the bay area, Phish dropped an outstanding version of “Carini” deep in the second set which has quickly been hailed as one of the best versions in the modern 3.0 history among fans. 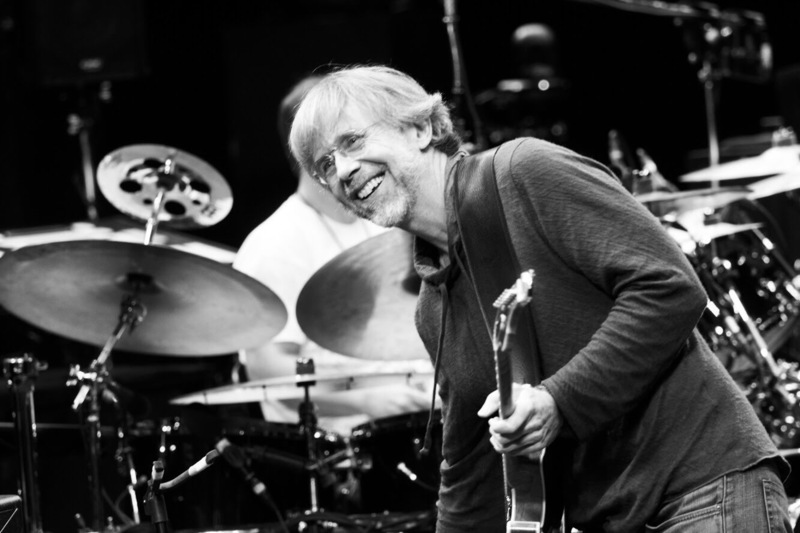 Page McConnell demonstrated some outstanding work on the Clavinet as Trey Anastasio added multiple layers of funky texture to the jam. Clocking in at just under 15 minutes, this is one version everyone should hear. Check out the official release from the band below. Phish will return to the stage on Friday in Los Angeles. A webcast is available via LivePhish.com.